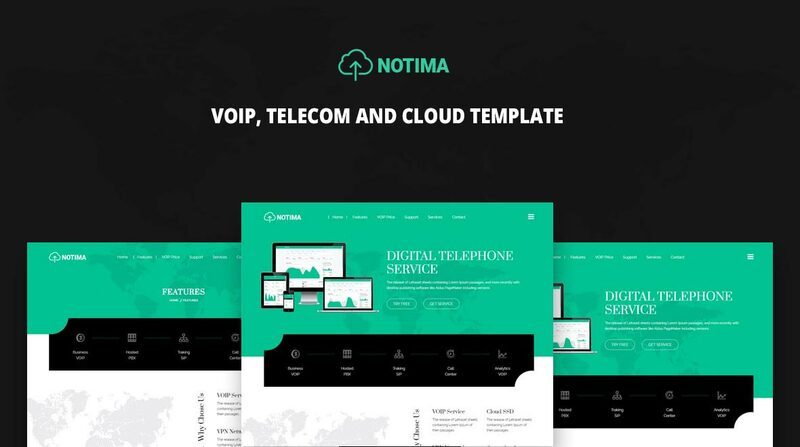 Notima - VOIP, Telecom and cloud Template designed for VOIP, Telecom and cloud services companies solutions VOIP, telecommunications provide many features to create your own company website easily without writing any line of code. 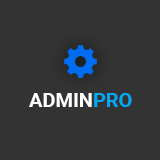 Powered by HTML 5, CSS 3, jQuery, with the flexibility of Bootstrap 3. 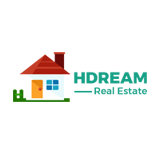 The design is very elegant and modern, and also very easy to customize with 1170px grid.